A vision to be a significant contributor to the community's and state's economic development and a catalyst for job and business creation in Clatsop County. If you're looking to escape the heat and enjoy some local flavors while you're at it, Oregon's north coast is a great place to visit. 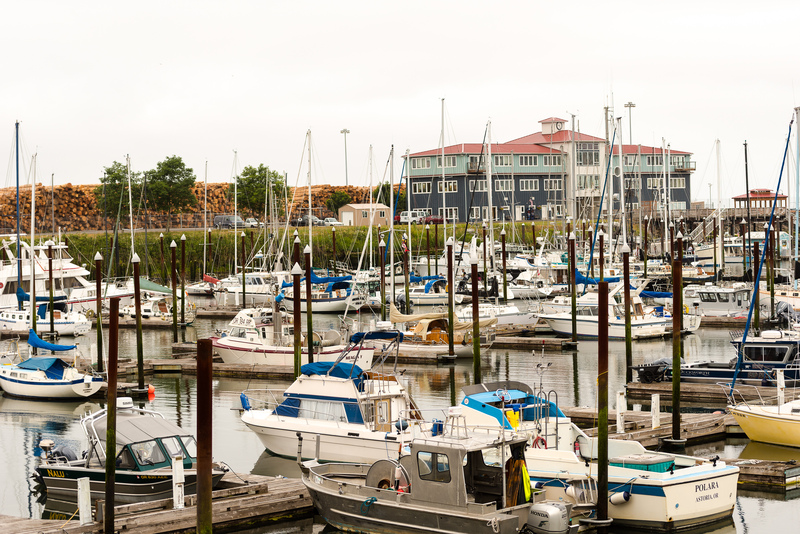 Make your getaway to Clatsop County and enjoy the hospitality. The Port of Astoria seeks to generate economic growth and prosperity in a safe and environmentally responsible manner for its citizens through creation of family wage jobs and prudent management of its assets.